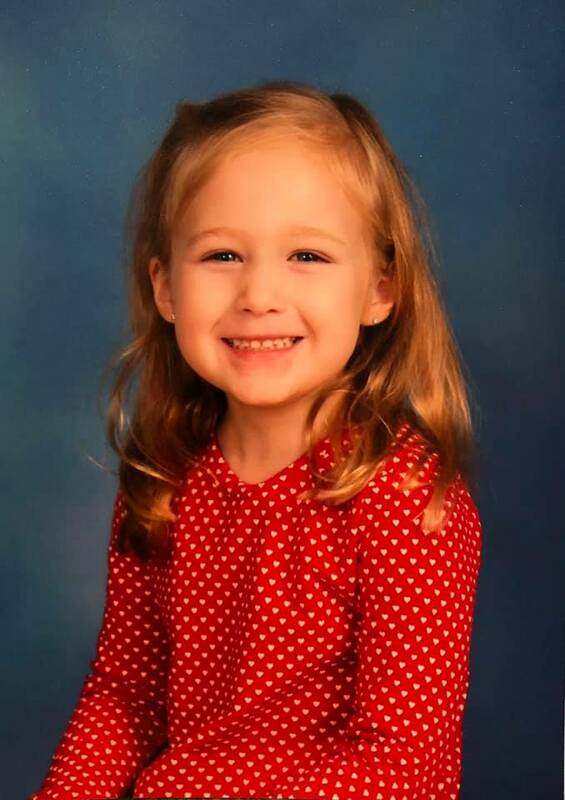 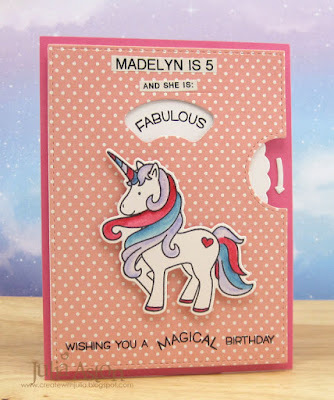 Madelyn is beautiful and so precious! 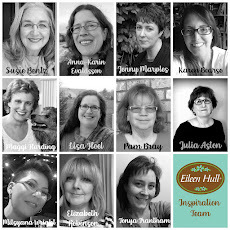 Happy Birthday to her! 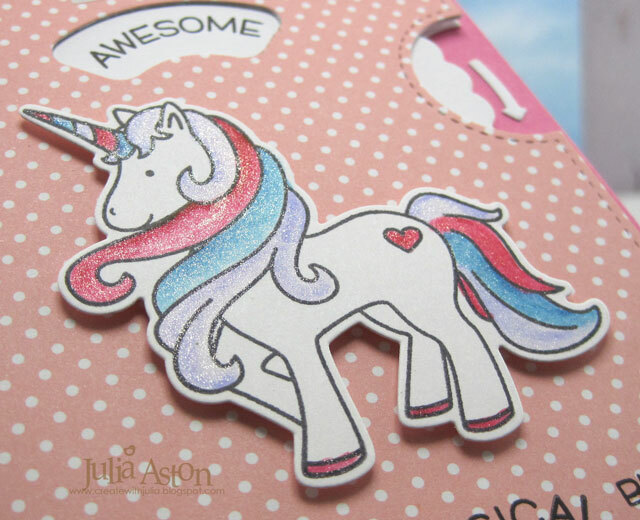 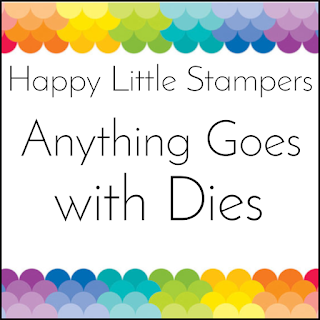 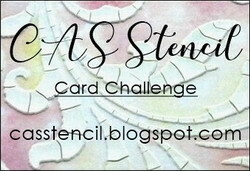 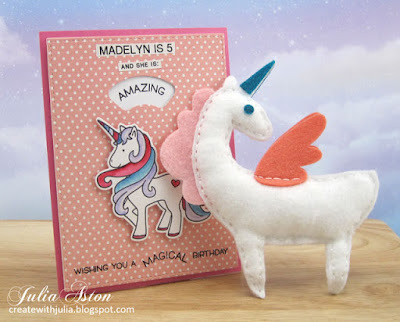 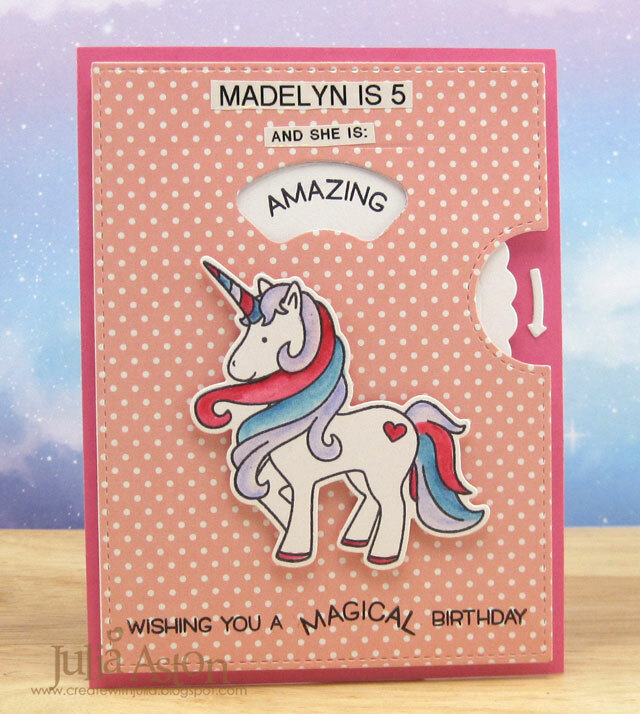 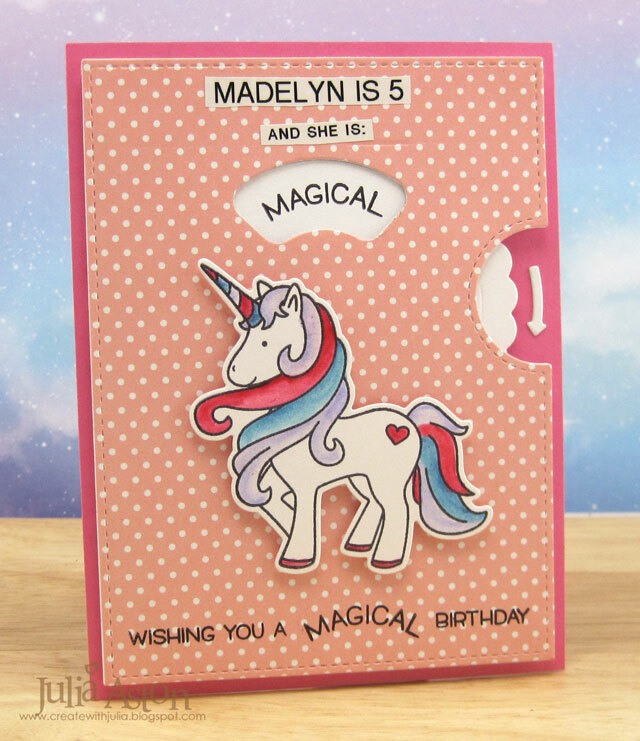 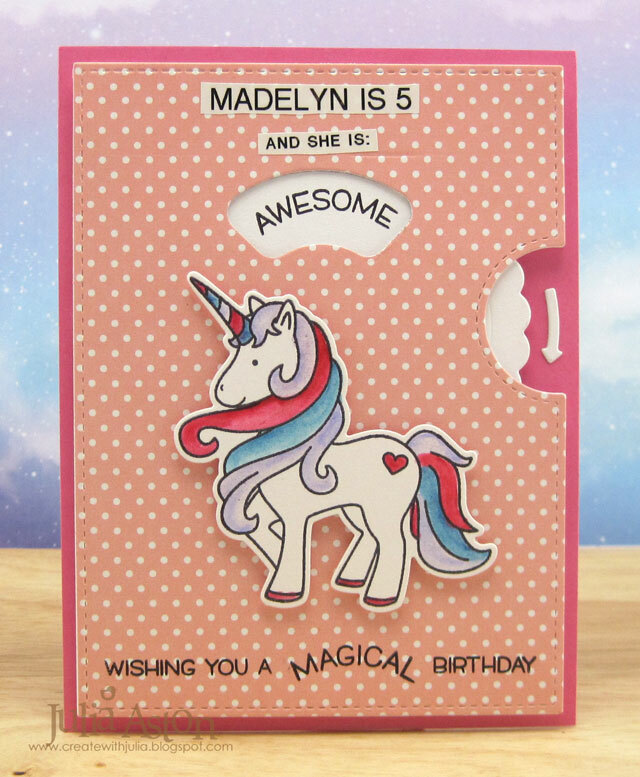 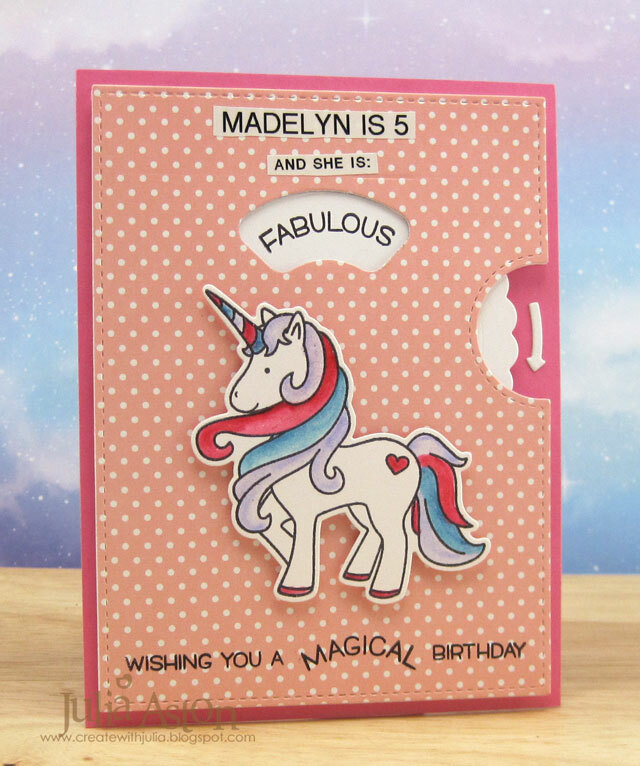 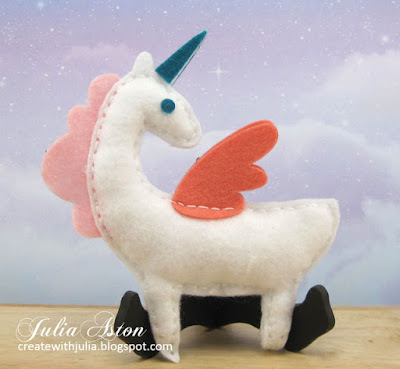 Your card and the adorable unicorn are fantastic! Lovely creations, Julia! I am sure she will love both! 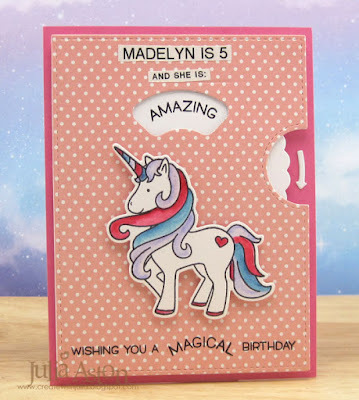 What a fun card and gift for beautiful Madelyn, Julia! 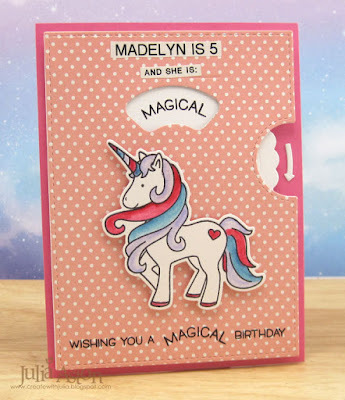 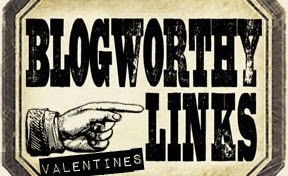 I know she will LOVE it!